Framingham High School, Circle in the Square Theatre School and New York University. American actress, Nancy Travis is popular for her role in the comedy movie, Three Men, and a Baby. Later, she reprised her role in its sequel, Three Men, and a Little Lady. At the initial phase of her career, Travis acted on Off-Broadway theater. She made her Hollywood debut in 1985 from the biographical movie, Malice in Wonderland. Travis is married to the current CEO and Founder of Feeln, Robert Fried, since 1994. The couple shares two children. Nancy Travis was born Nancy Ann Travis on 21st September 1961 in New York City, New York under the birth sign Virgo. Travis is American as per nationality and ethnicity wise she's White. 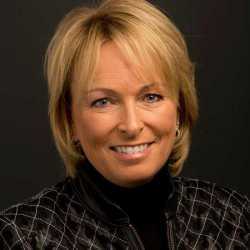 Her parents, Theresa Travis (a social worker) and Gordon Travis (a sales executive) were Catholic and raised her in Boston, Massachusetts. 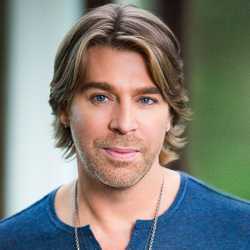 In 1979, Travis graduated from Framingham High School and later joined Circle in the Square Theatre School. After high school, she appeared in a play, It’s Hard to be a Jew at The American Jewish Theater in New York City. 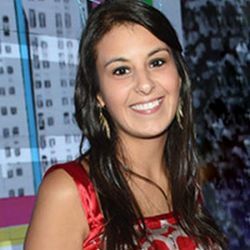 She also attended the New York University. Travis then appeared in several Broadways plays which helped her to nurture her acting skills. Nancy Travis made her Hollywood debut in 1985 from a biographical movie, Malice in Wonderful which is based on the 1972 novel, Hedda, and Louella: A Dual Biography of Hedda Hopper and Louella Parsons. The following year, Travis acted in her first TV series, Spenser: For Hire based on Robert B. Parker’s Spenser novel. In 1987, Travis appeared in a comedy film, Three Men and a Baby directed by Leonardo Nimoy and later also appeared in its sequel Three Men and a Little Lady. Her acting was really appreciated by both fans and critics. She then appeared in Fluke, Safe Harbor, The Pregnancy Pact, Squatters, and The Submarine Kid among others. Travis also worked in several TV series including Fallen Angles, Work with Me, Medium, Hart of Dixie, and Mr. Mercedes among others. In 2011, she appeared in TV sitcom, The Last Man Standing starring Tim Allen, Molly Ephraim, Kaitlyn Dever, Amanda Fuller, and Hector Elizondo among others. Her 2018 acting venture includes her role as Rachel in the movie, Married Young and a series regular Lisa in the series The Kominsky Method created by Chuck Lorre. The Kominske Method airs on Netflix. Tom Selleck, Steve Guttenberg, Ted Danson, and Lisa Blair among others. Air America (1990) $35 million $57,718,089 5.7 Robert Downey Jr., Mel Gibson, Ken Jenkins, David Marshall Grant, and Lane Smith among others. Nominated for ALMA Awards, Satellite Awards, Teen Choice Awards, and Young Artist Awards. Blake Lively, Alexis Bledel, America Ferrera, Amber Tamblyn, and Michael Rady among others. The Jane Austen Book Club (2007) $6 million $7.2 million 6.8 Emily Blunt, Hugh Dancy, Maria Bello, Maggie Grace, and Amy Brenneman among others. She had recurring or guest-starring roles on such television shows as "Almost Perfect", "Becker", "The Bill Engvall Show", "Desperate Housewives", and "How I Met Your Mother". In June 1994, Travis along with her husband bought a house in LA for $1.3125 million which consists of 5 bedrooms and 7 bathrooms. In 2010, she sold her house which she bought in 1999 for $690k. Tim Allen and Nancy Travis, both were the lead cast of the series, The Last Man Standing. While working in the series, Allen earned $235k per episode, so we can assume Travis also made the same amount. 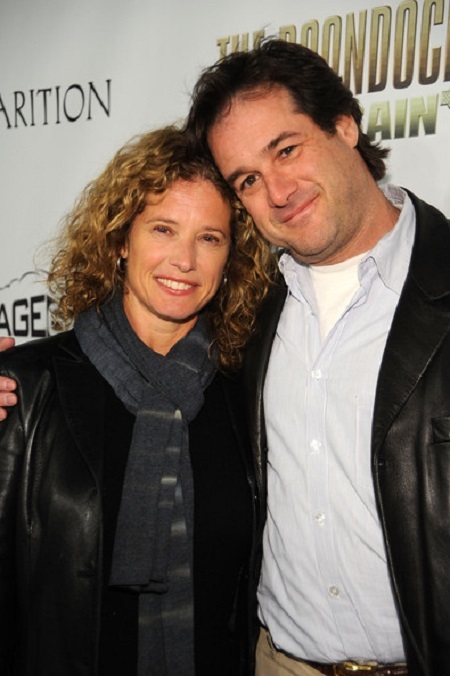 Nancy Travis married Robert Fried, the former CEO and president of Savoy Picture and the current CEO and Founder of Feeln in 1994. The couple shares two children, Benjamin E. Fried, and Jeremy Fried. Their first son, Benjamin was born in 1998 whereas their second son, Jeremy was born in 2001. The couple has been married for 2 decades and still are going strong, setting a good example of a true relationship. The family resides in their LA, California house as of August 2018. 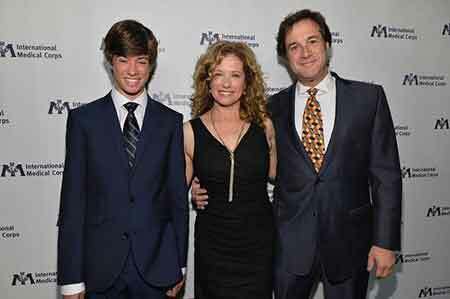 Their first son Benjamin E. Fried is an aspiring actor. He appeared in a TV movie Placebo in 2008 alongside Chris Heuisler, Bourke Floyd, Ted Cahn, John-Paul Lavoisier, and other stars. 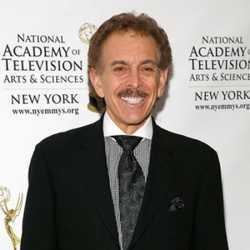 Her husband Robert N. Fried is an American film producer and screenwriter and media entrepreneur. He is the founder of Fried Films and Spiritclips which includes Hallmark eCards and Feeln. He is a former CEO of Savoy Pictures and Executive Vice President of Production for Columbia Pictures. He earned a BS degree from Cornell University and an MBA from the Columbia University Graduate School of Business. He has produced numerous films including Session Man (1991), Only You (1994), Godzilla (1998) and The Man (2005). 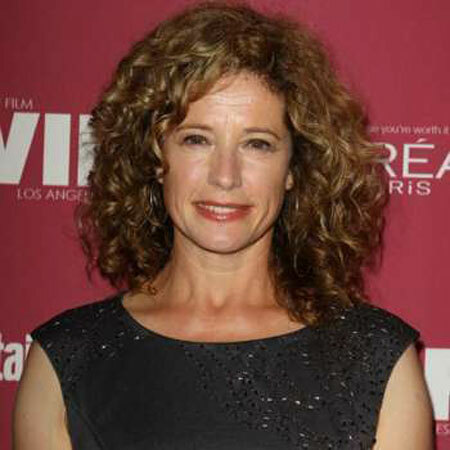 Height: Nancy Travis stands at 5.4 inches. Weight: She Weighs 64 kg. Body figure: Her body measurement size is 36-27-38 inches. Dress size: Her dress size is 8. Shoe size: Her shoe size is 8.5. Body shape: Travis has an Hourglass body with the body measurement of 36-27-38 inches. Age: As of 2018, her age is 57.